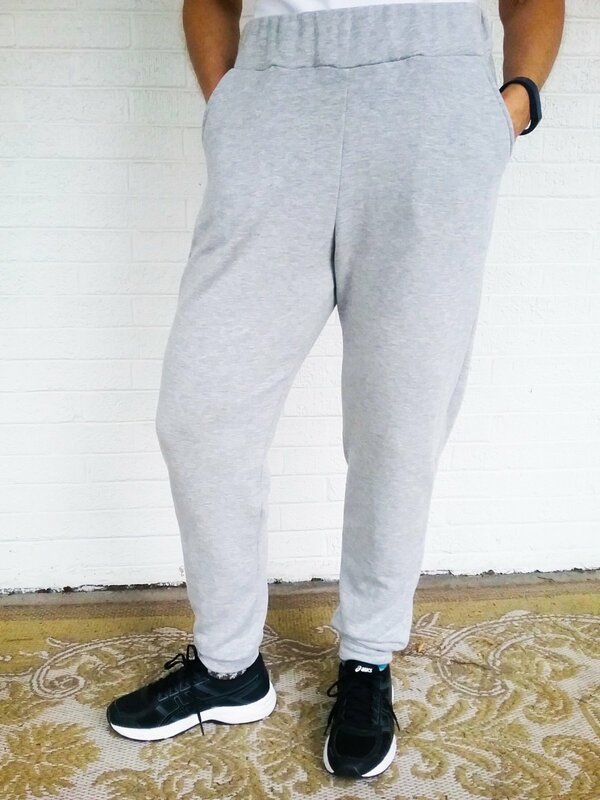 We'll do some basic pant fitting before jumping into sewing these trendy 'athleisure' pants. You can use sweatshirt fleece, or a combination of sweatshirt fleece with jersey waistband and cuffs for a custom look. Alternatively, these pants are great out of a sturdy doubleknit or ponte di Roma. In the second session, we'll modify the basic pattern to include a dressier full length pants with slightly forward side seam pockets. If you need to use a shop machine, please call and reserve in advance.